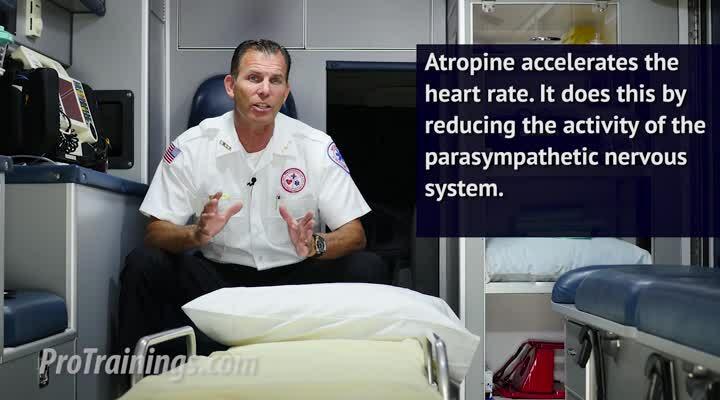 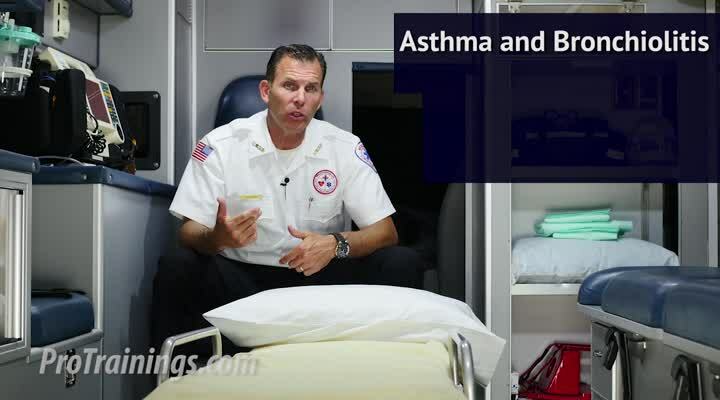 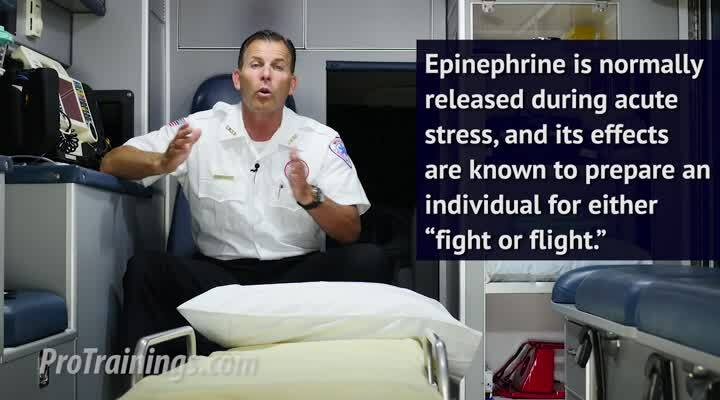 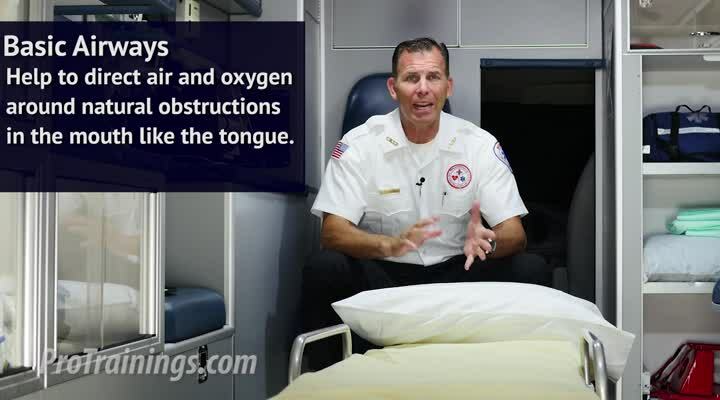 What is Respiratory Distress - Upper Airway? 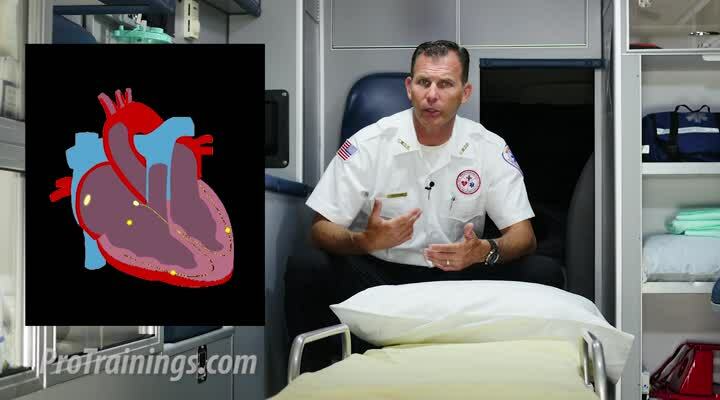 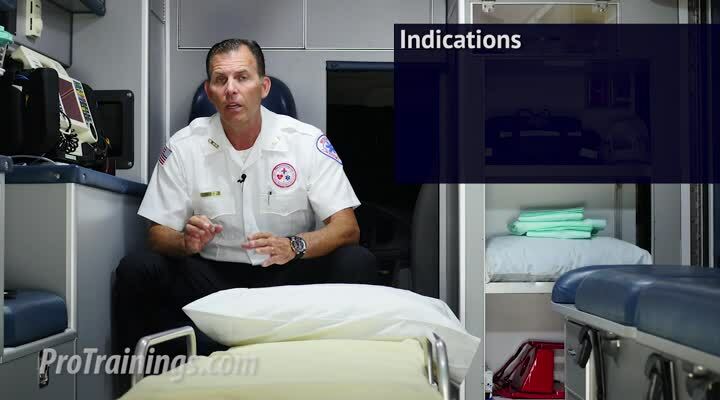 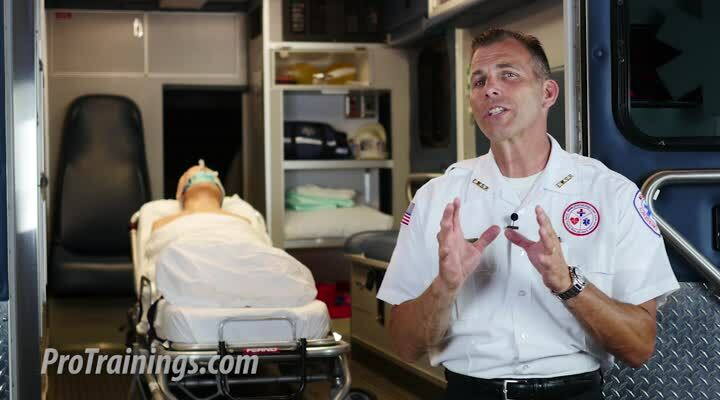 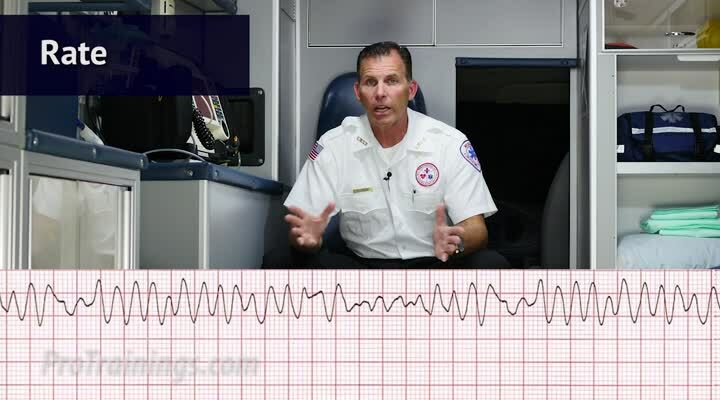 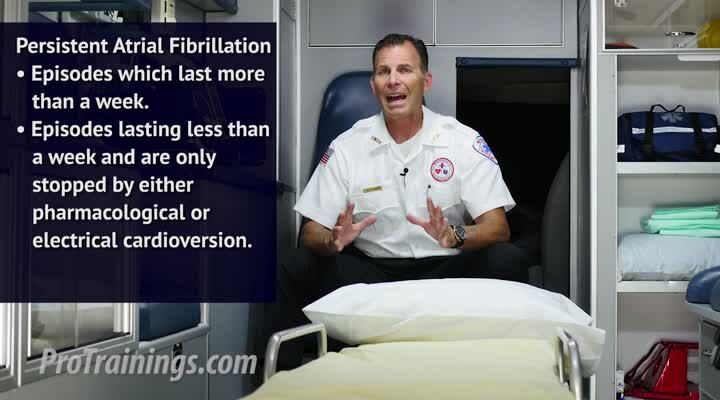 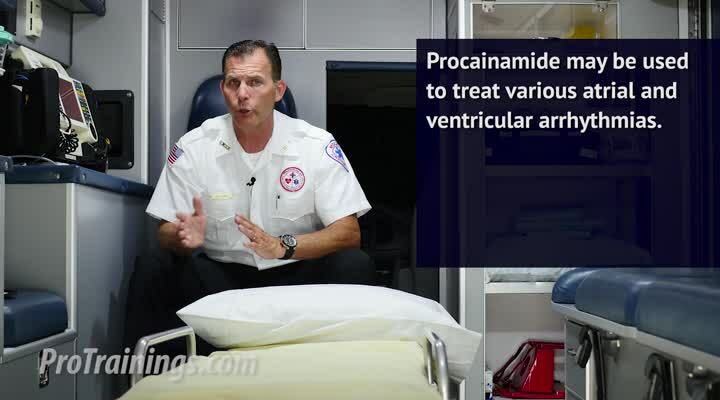 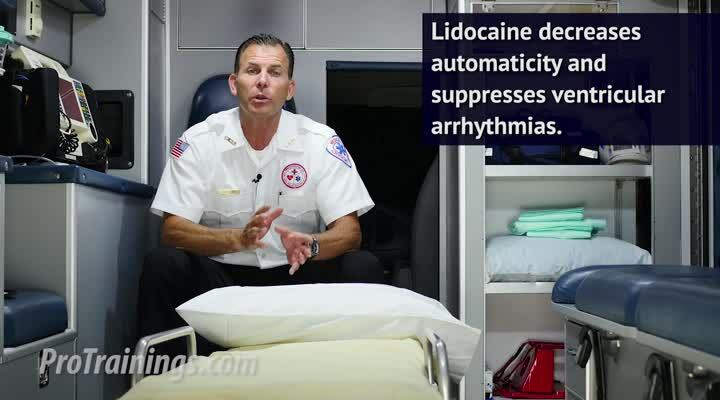 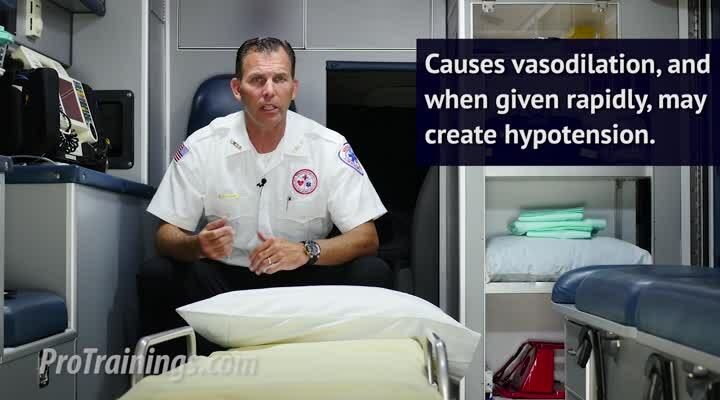 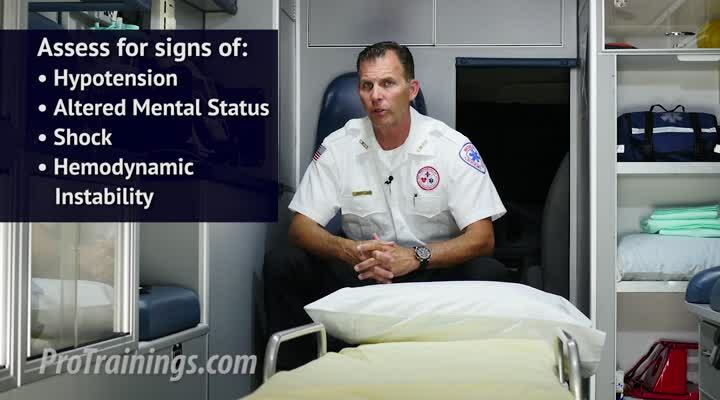 What is Respiratory Distress - Lower Airway? 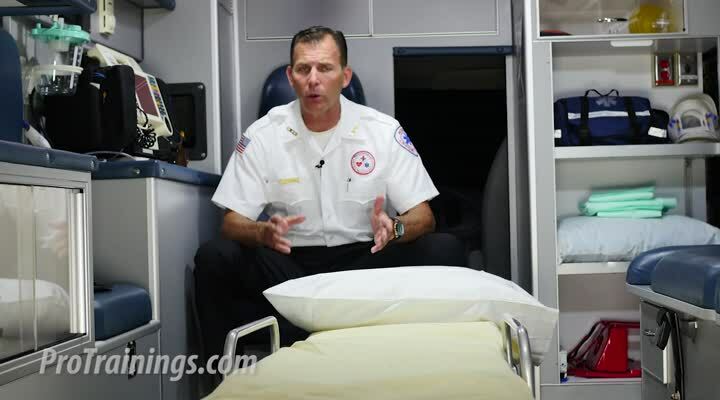 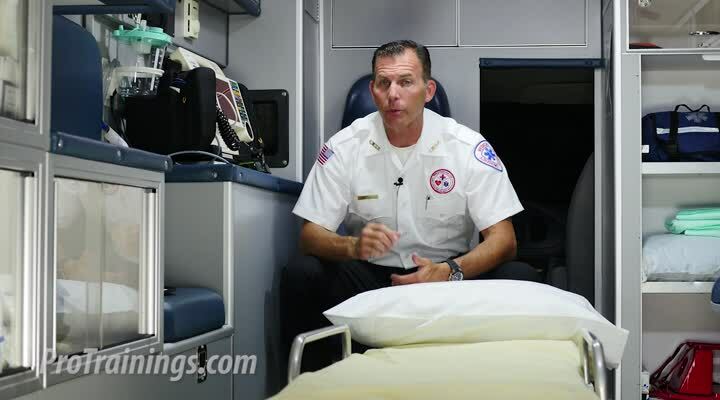 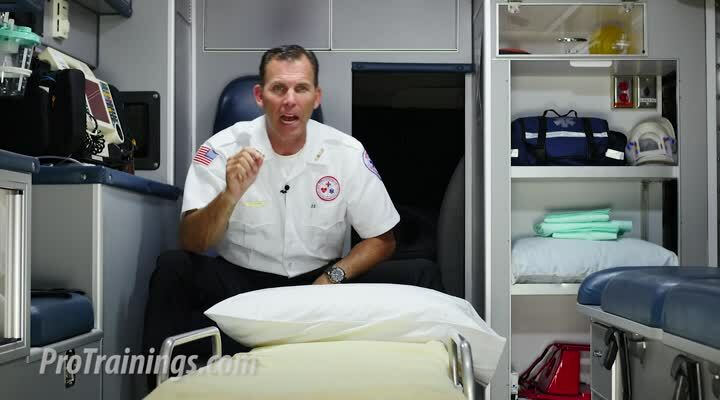 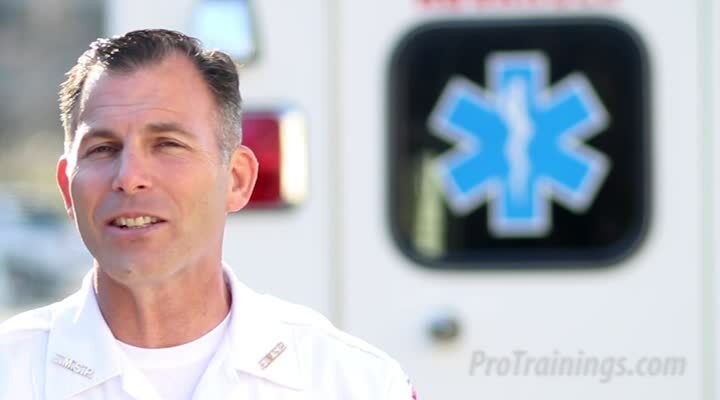 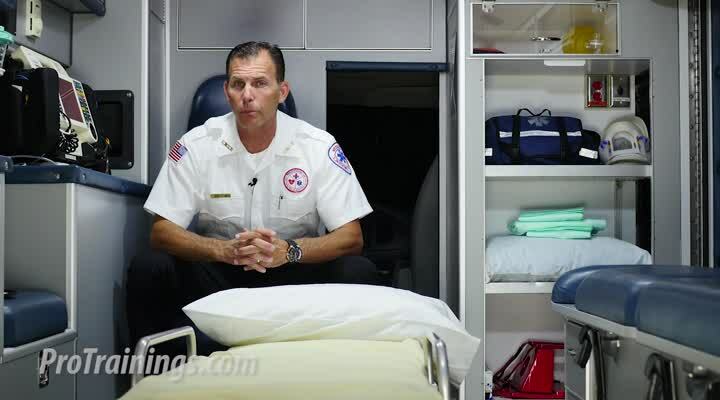 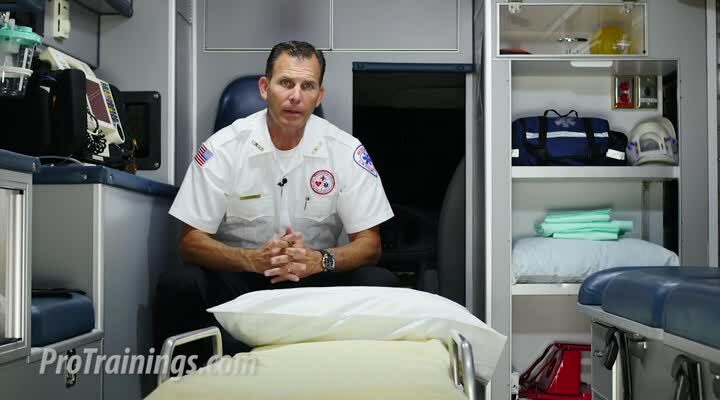 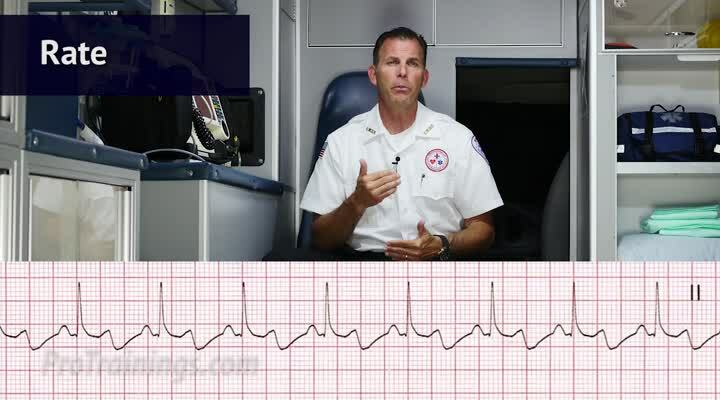 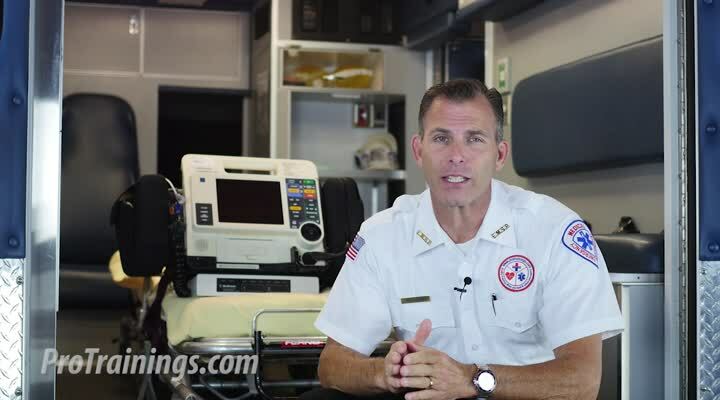 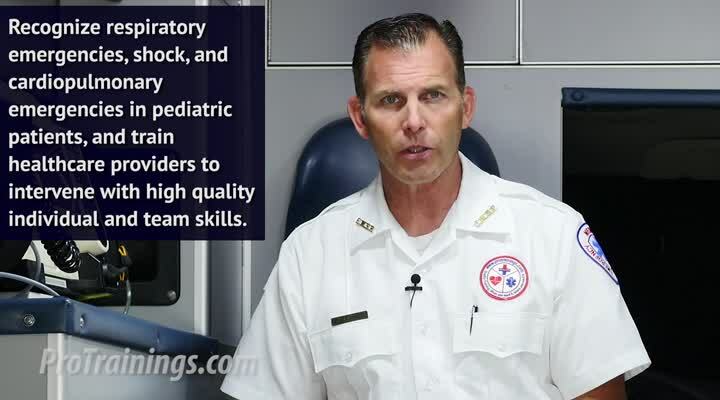 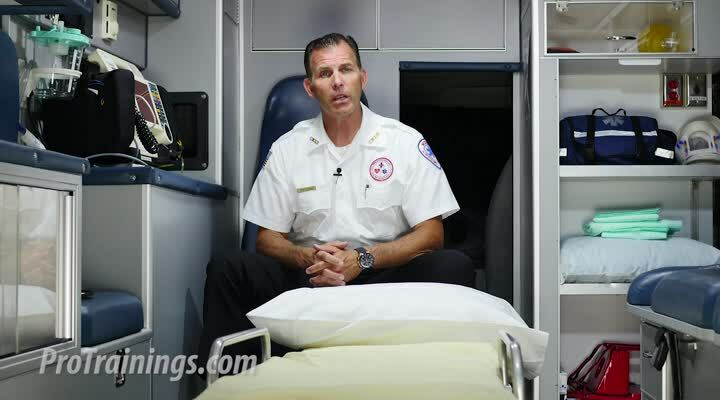 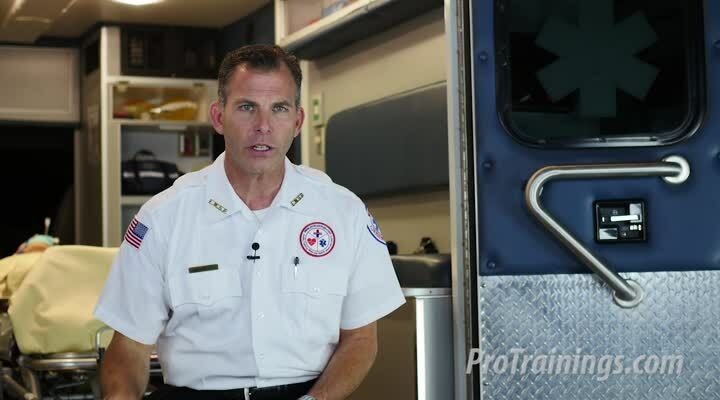 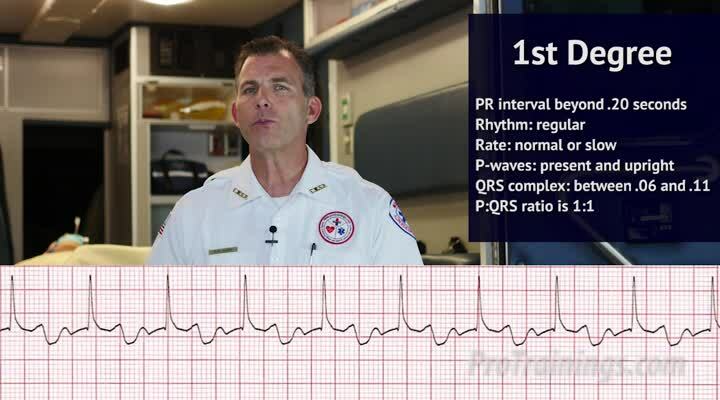 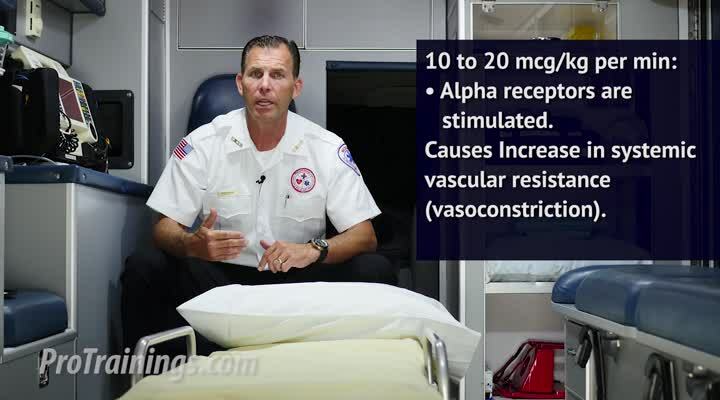 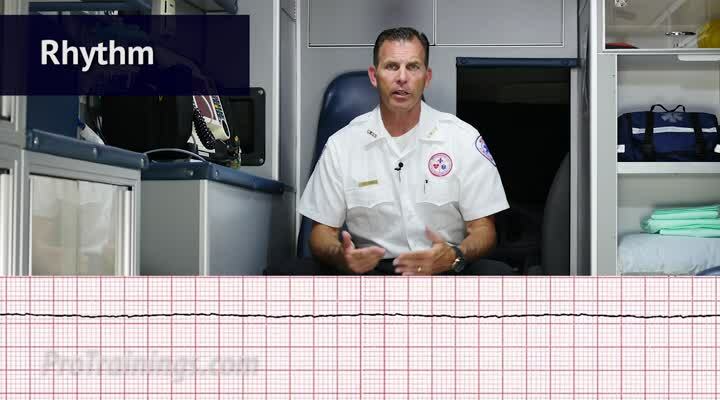 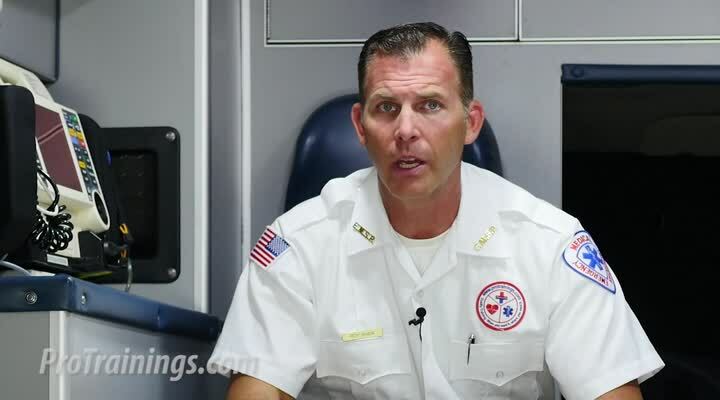 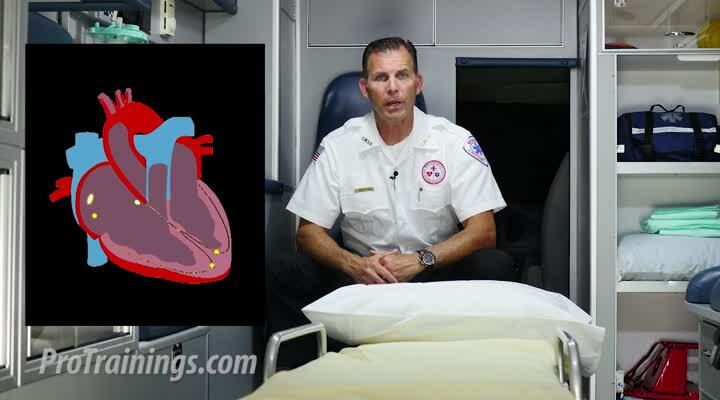 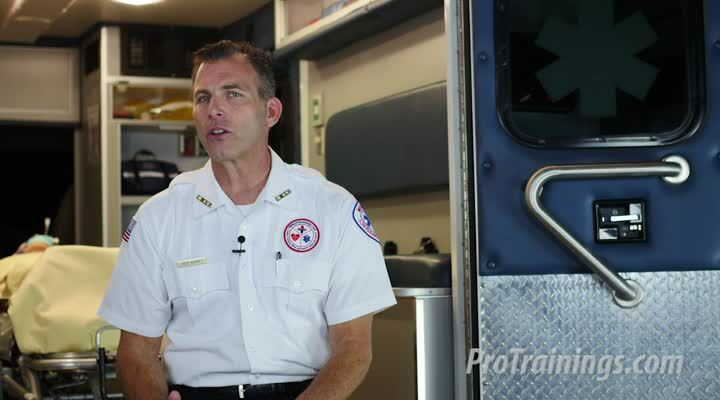 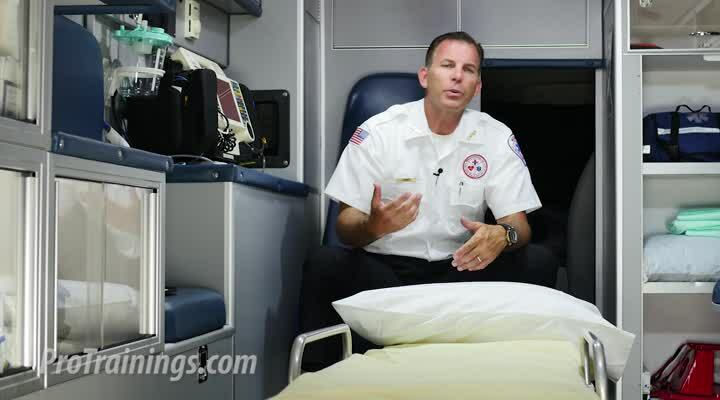 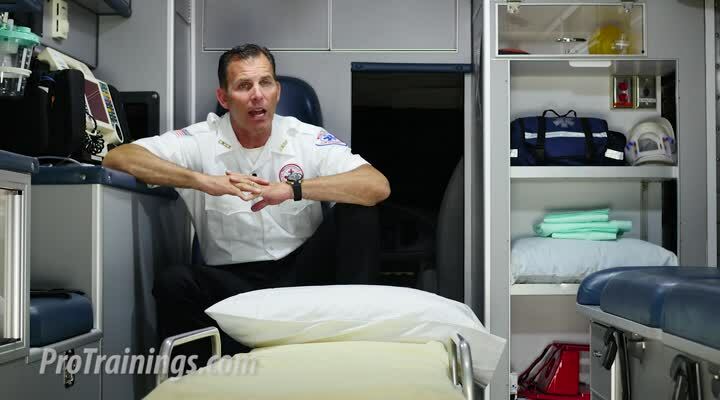 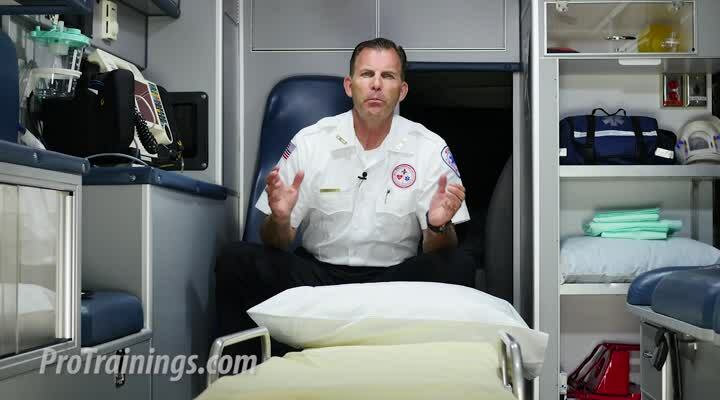 What is Infant 2 Rescuer CPR?